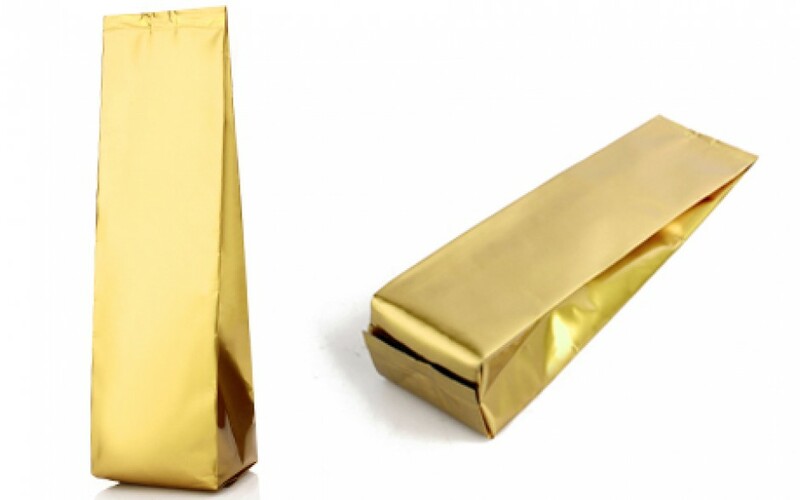 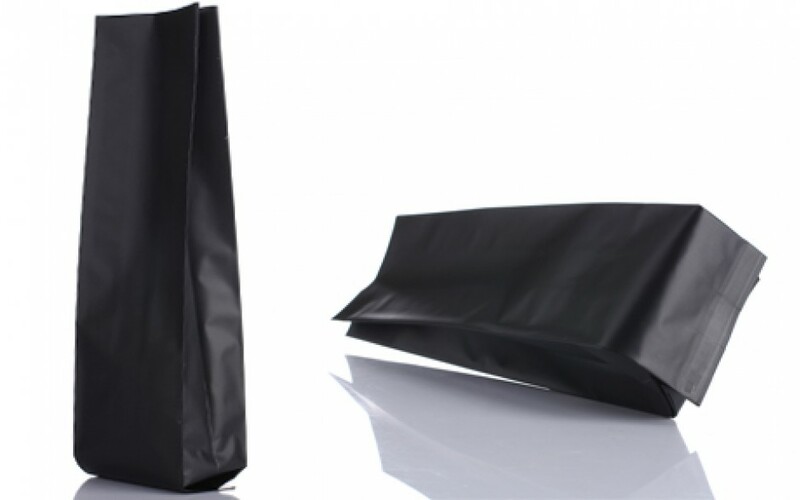 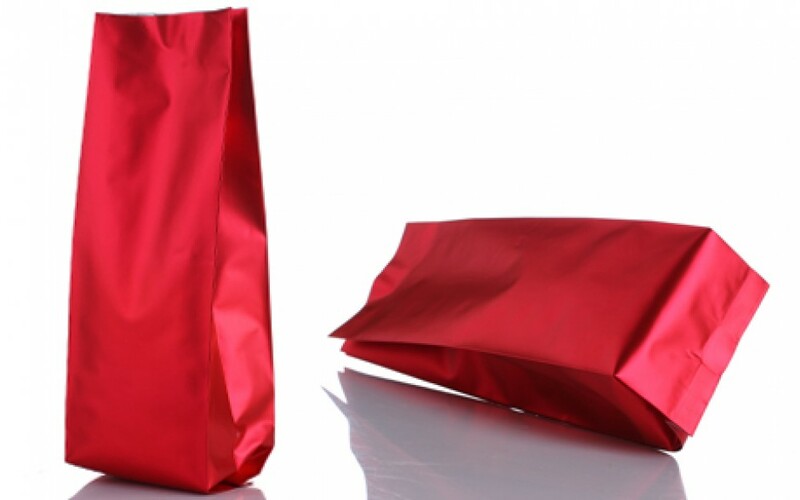 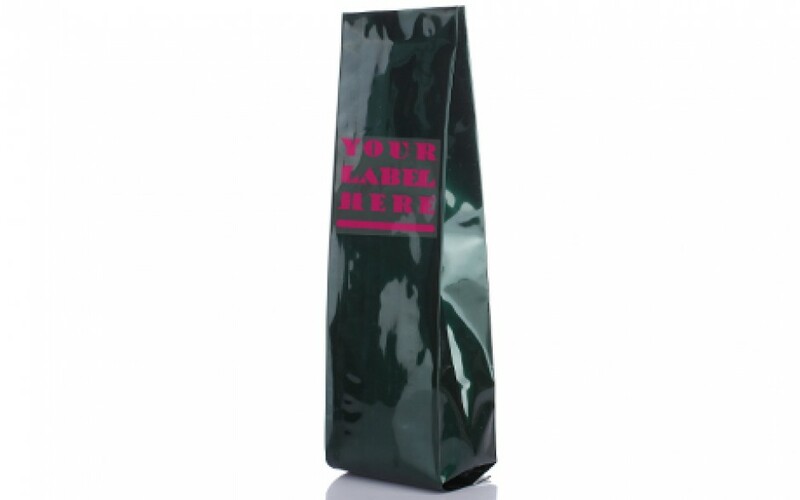 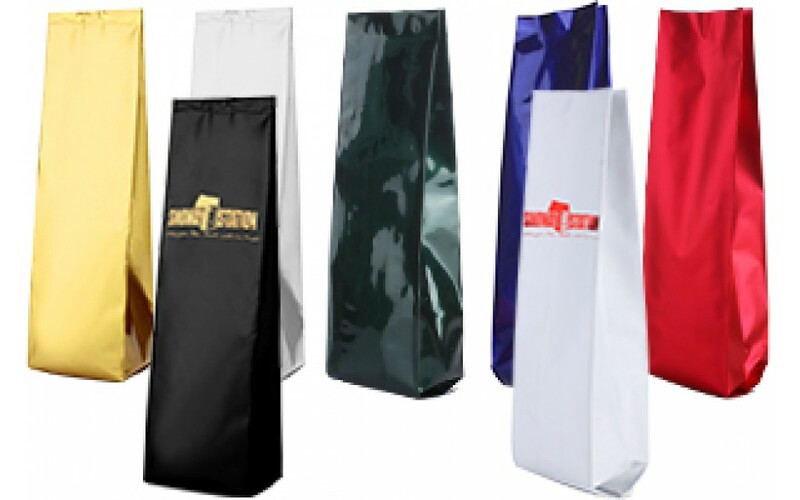 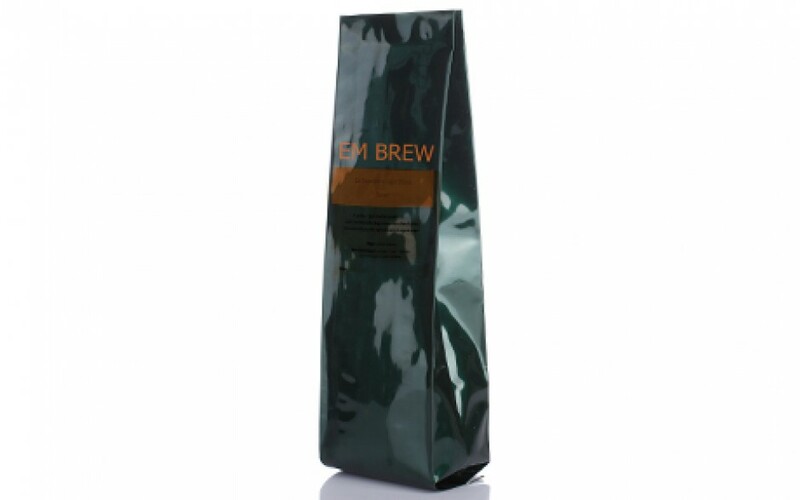 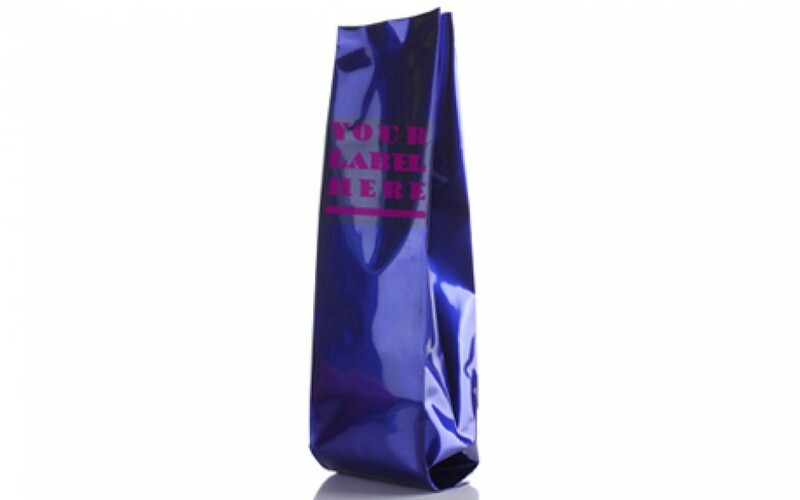 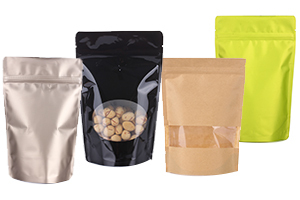 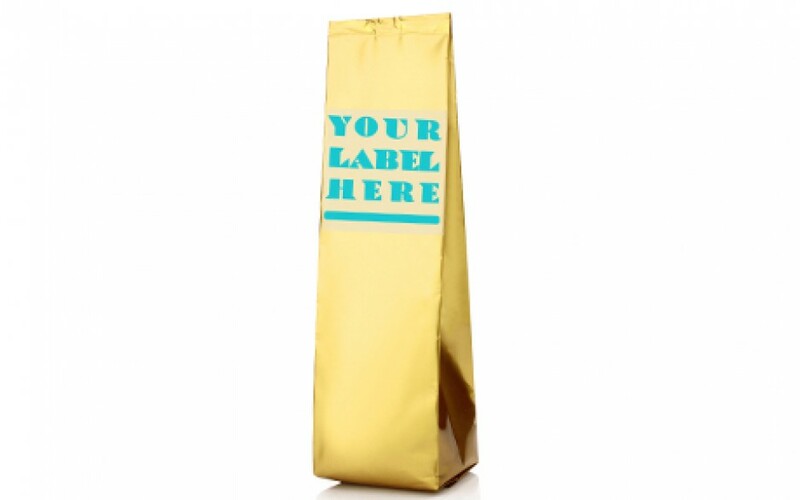 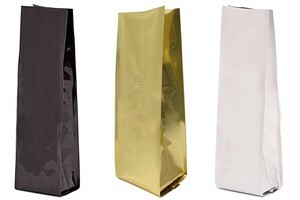 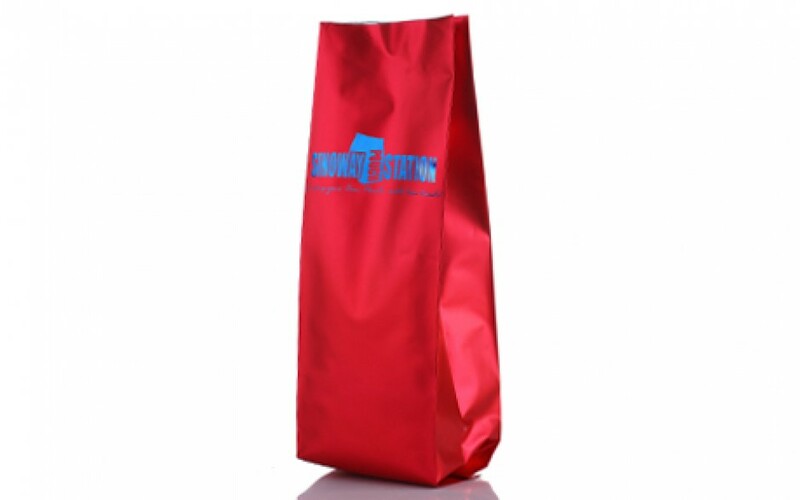 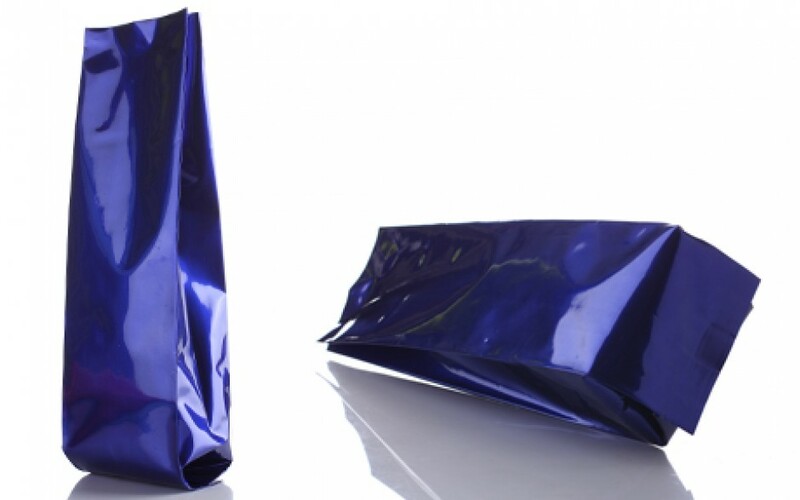 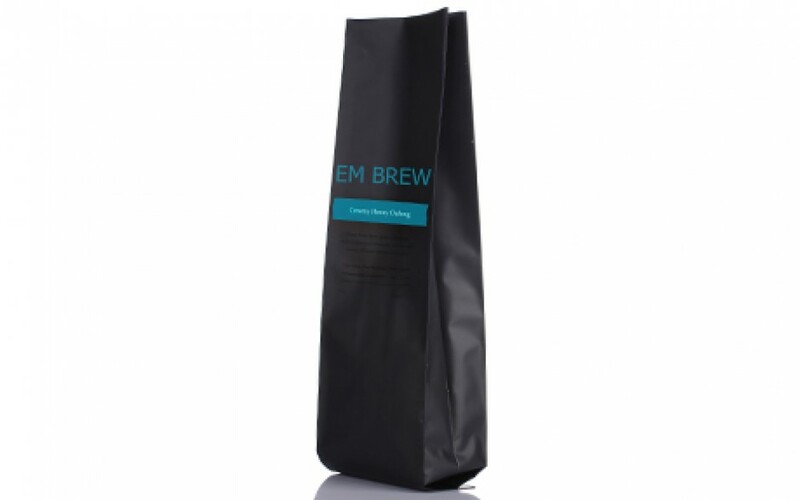 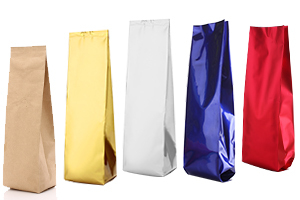 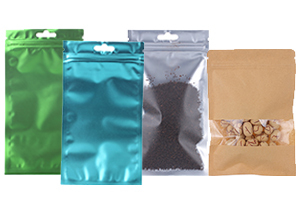 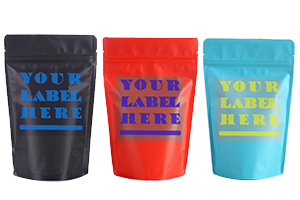 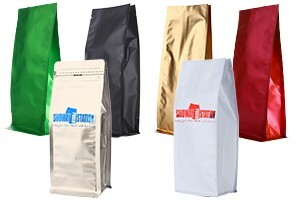 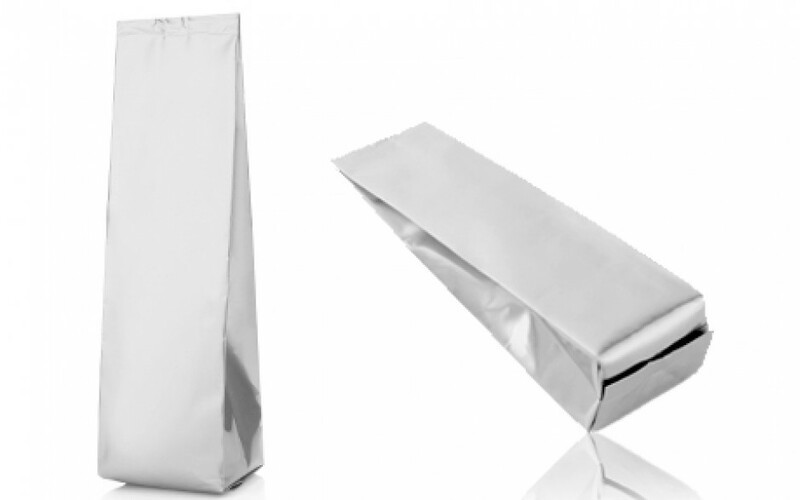 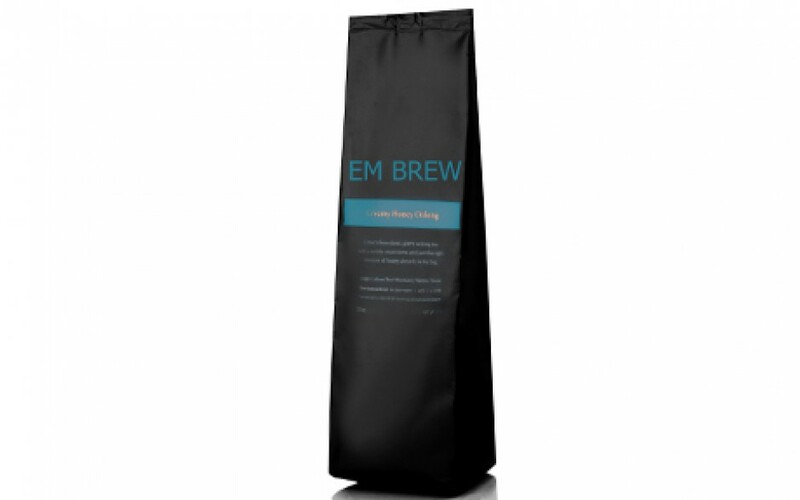 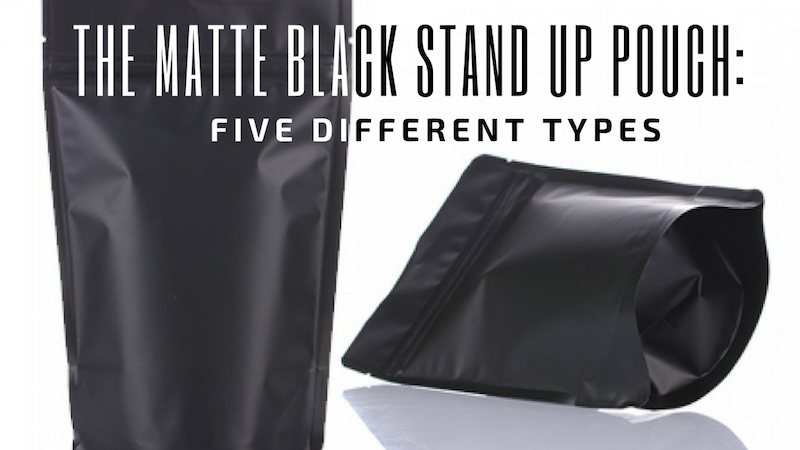 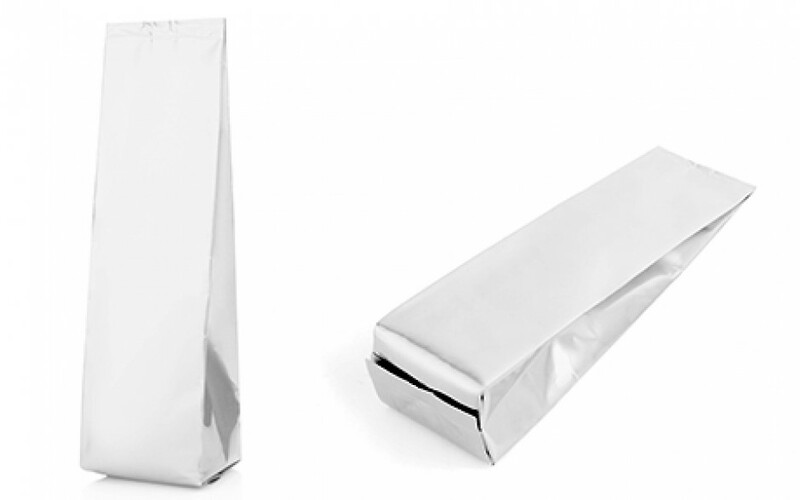 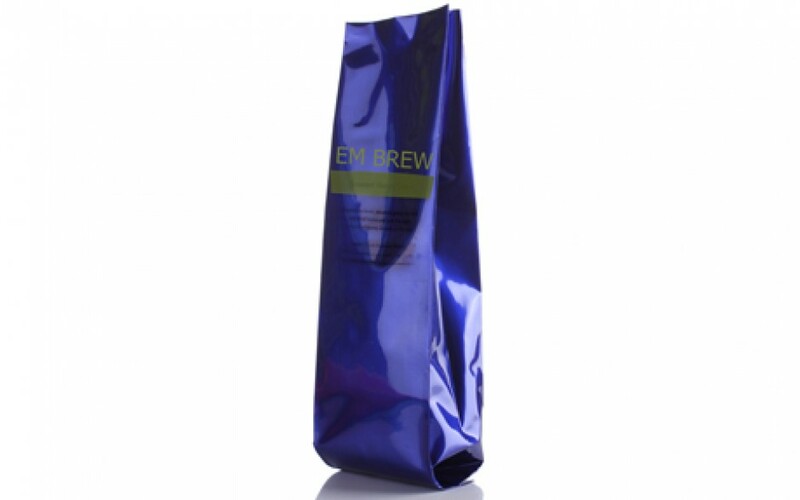 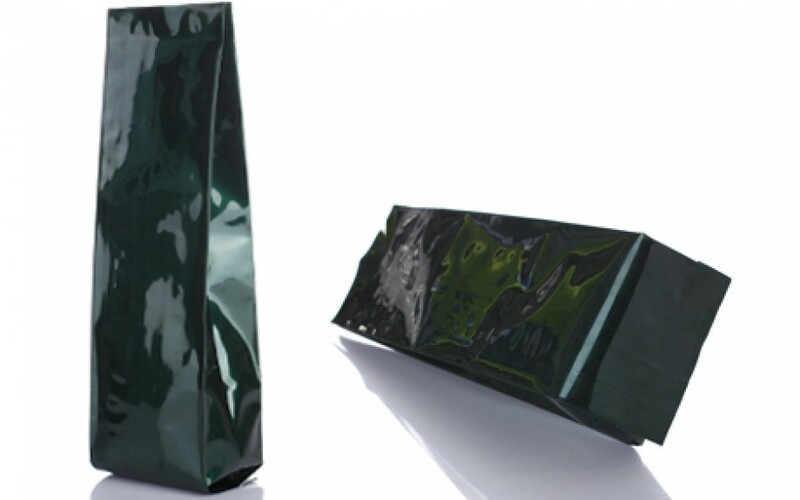 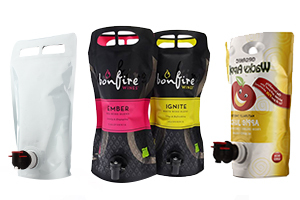 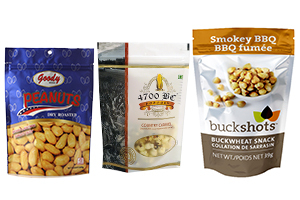 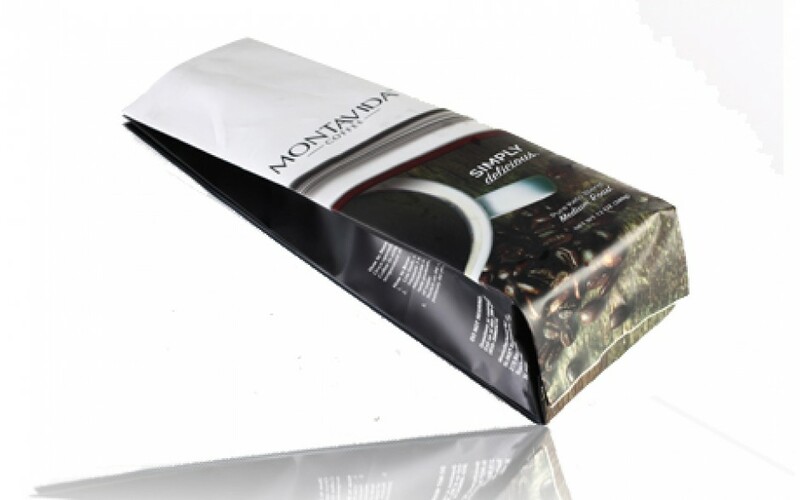 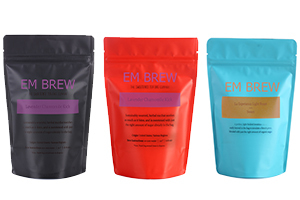 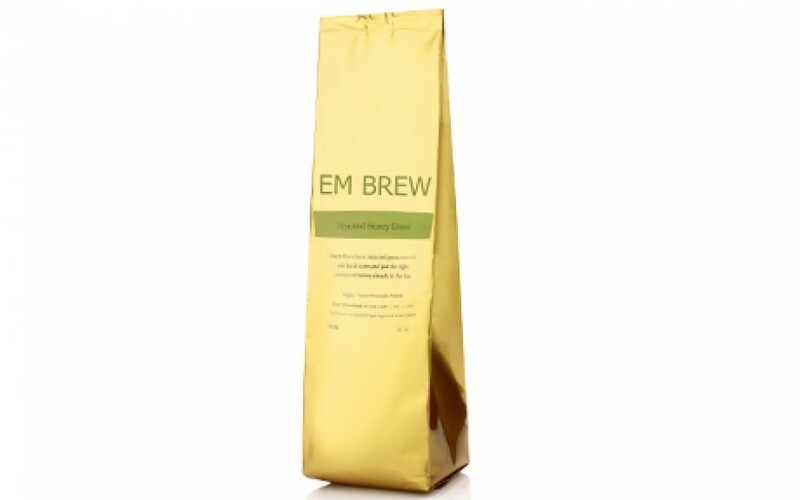 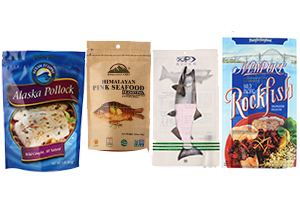 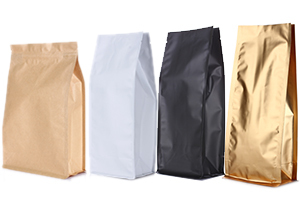 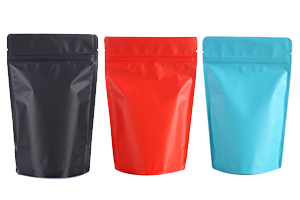 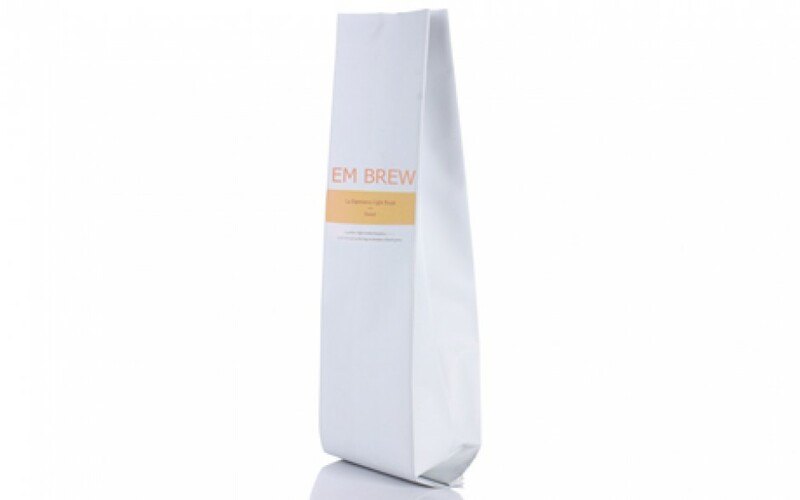 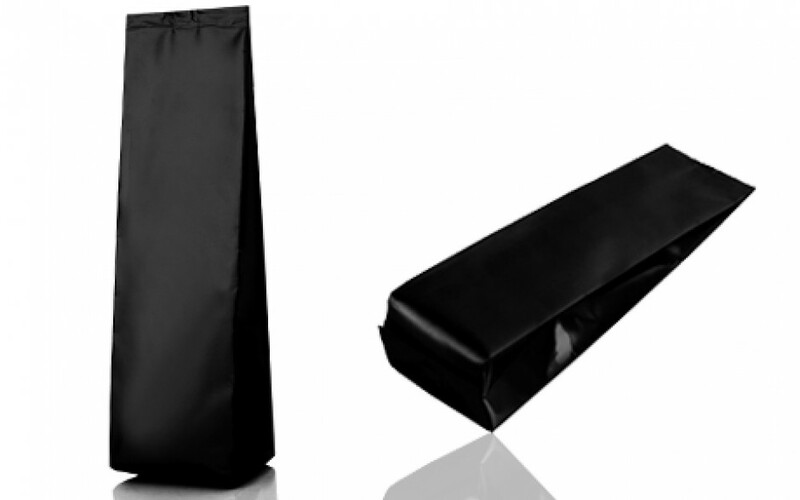 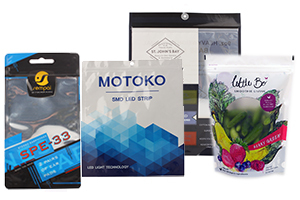 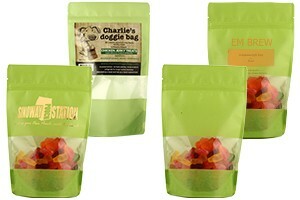 Our foil side gusseted pouches are widely used by coffee shops and coffee bean suppliers. 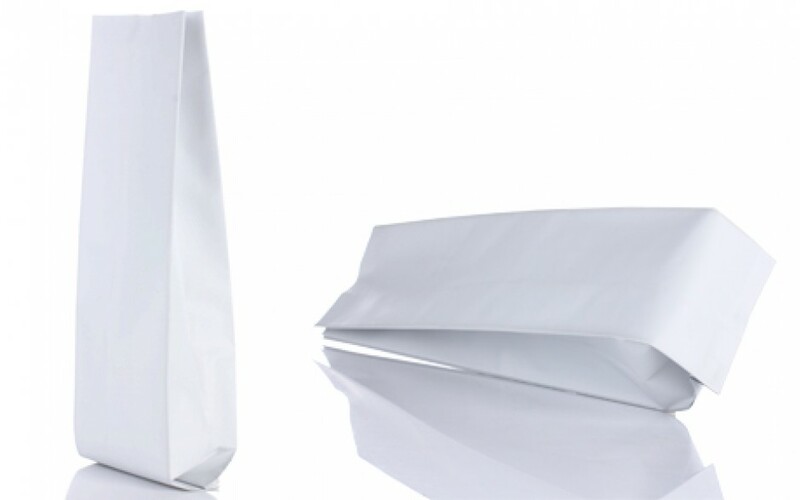 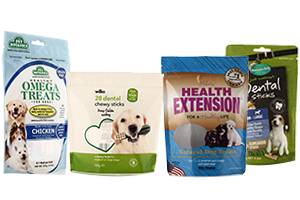 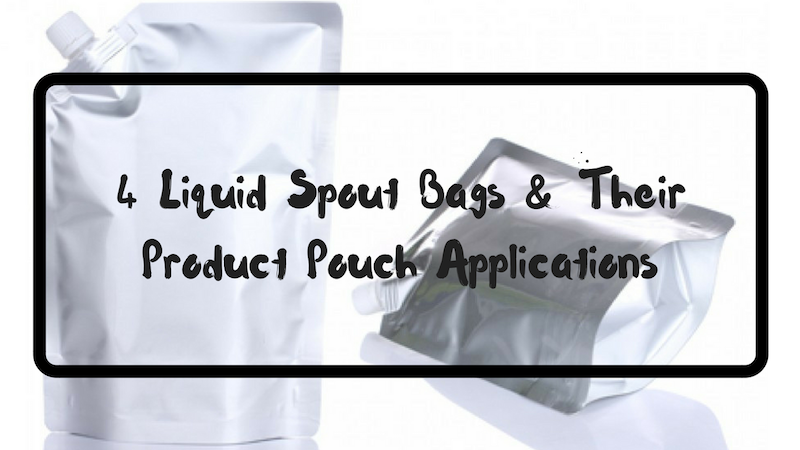 Pouch offers the best oxygen, moisture and aroma barrier properties that keep your products longer on shelves. 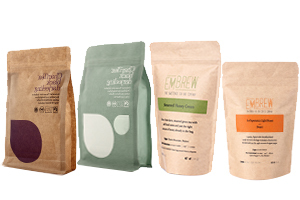 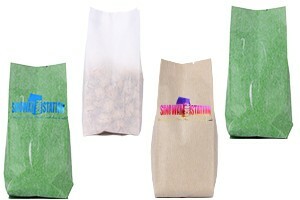 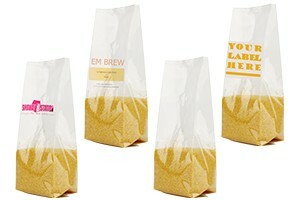 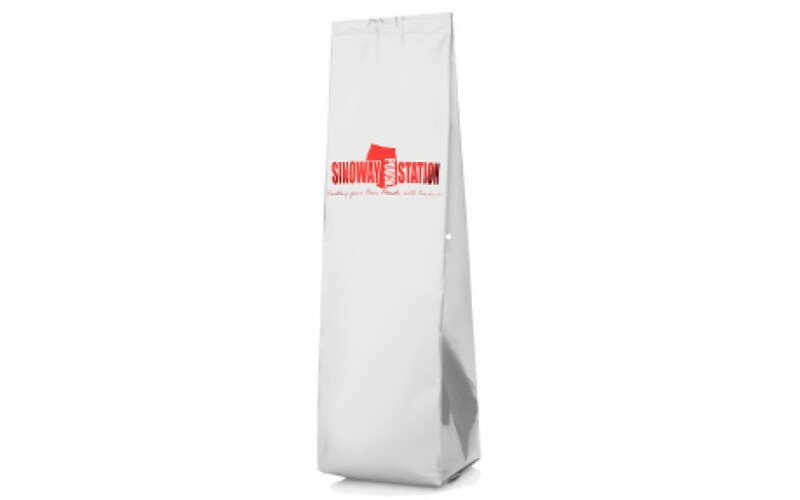 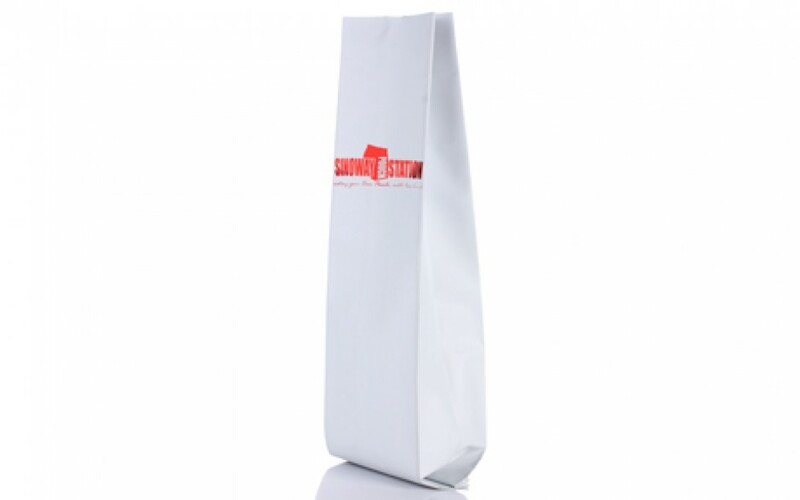 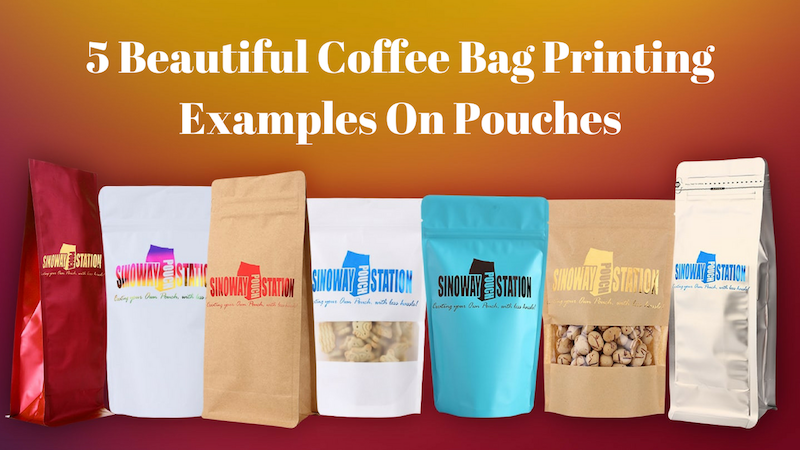 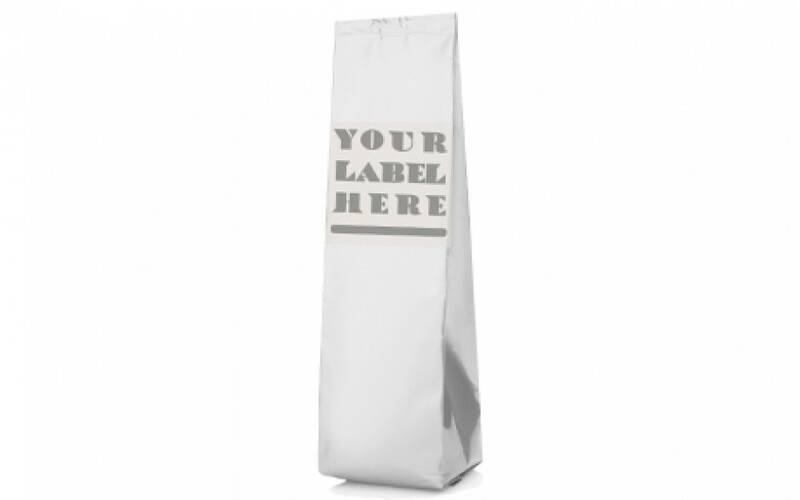 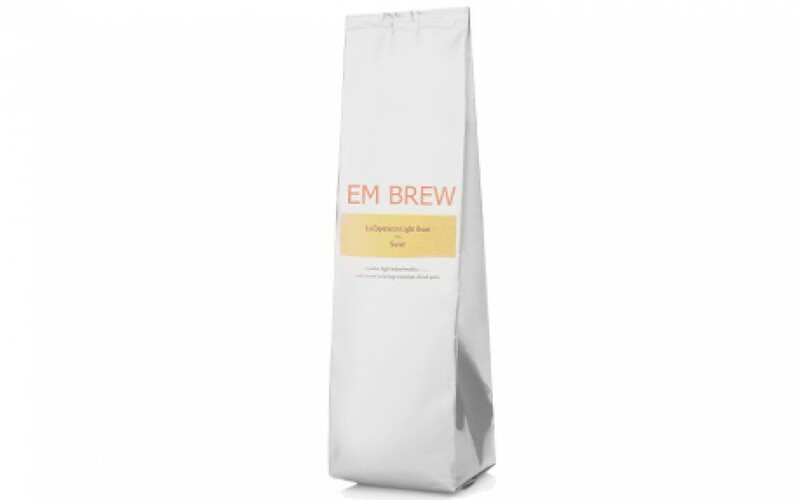 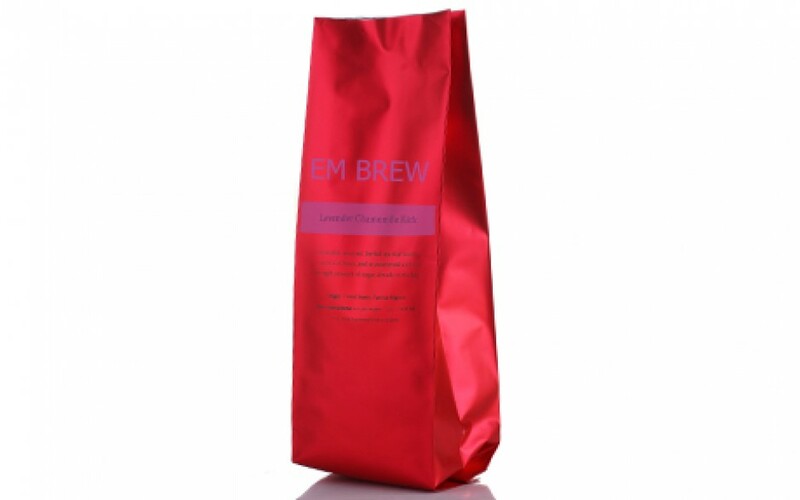 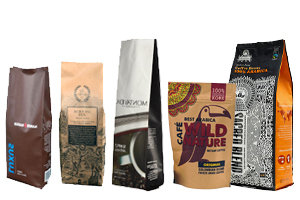 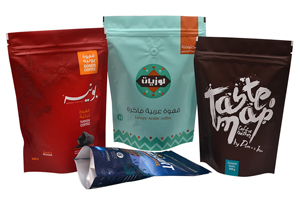 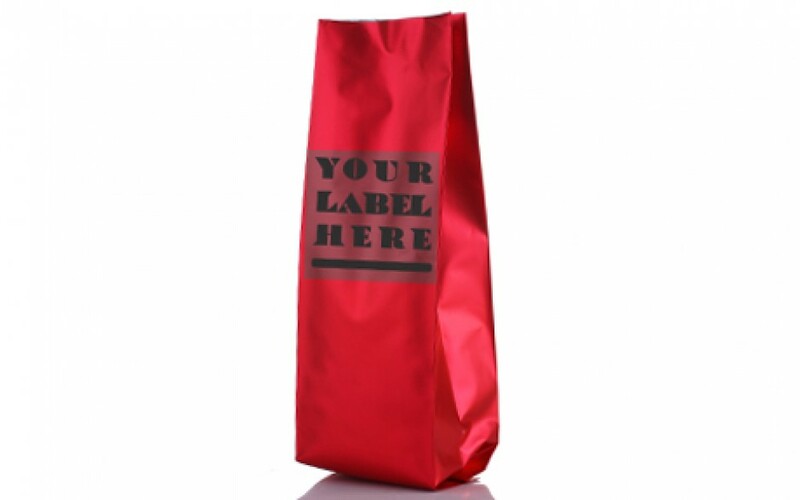 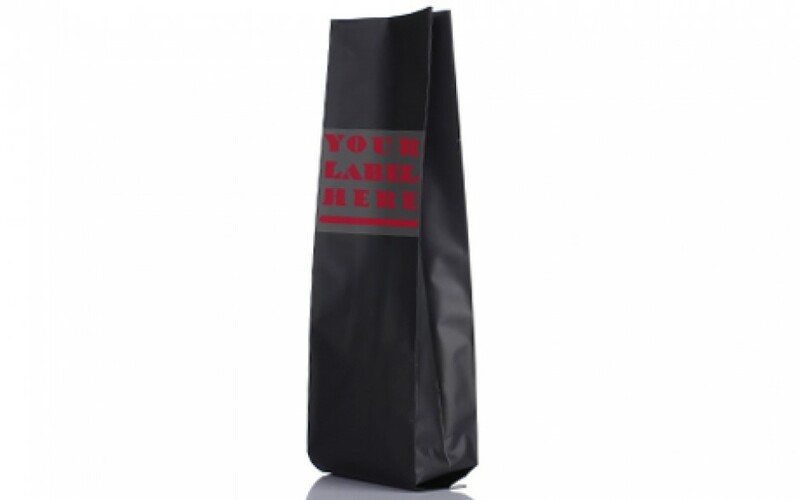 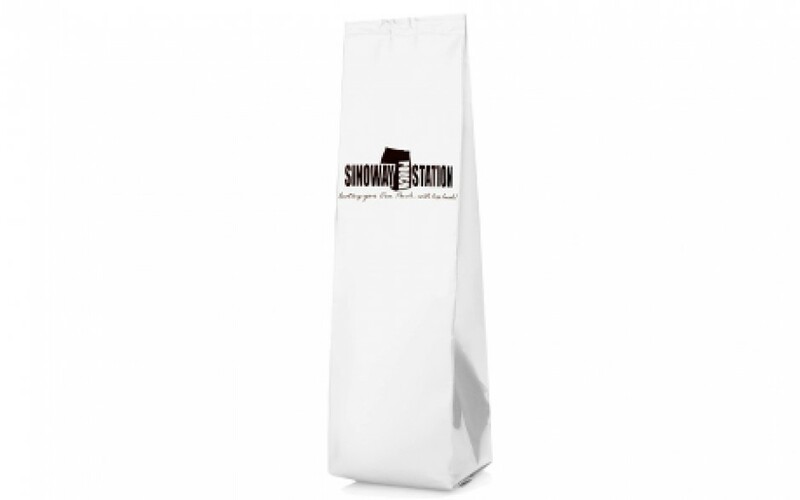 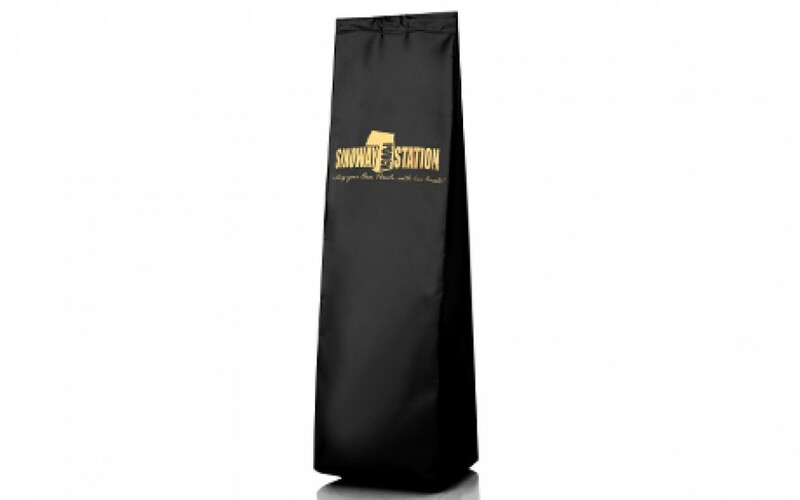 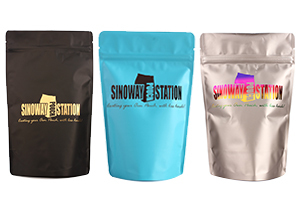 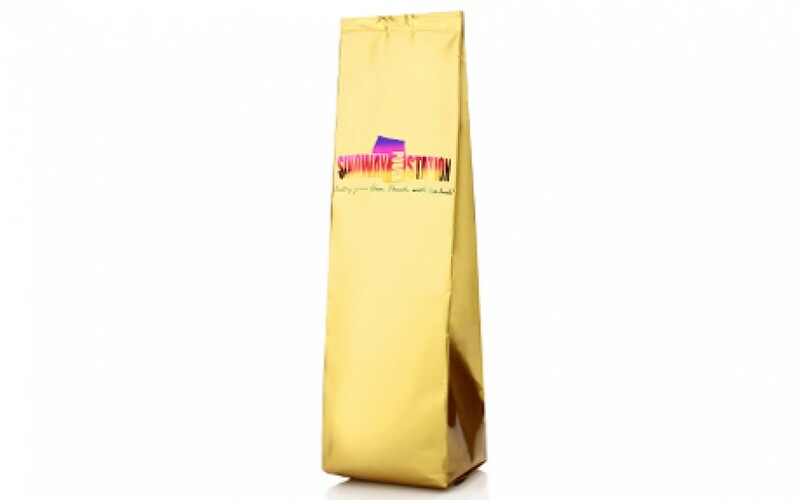 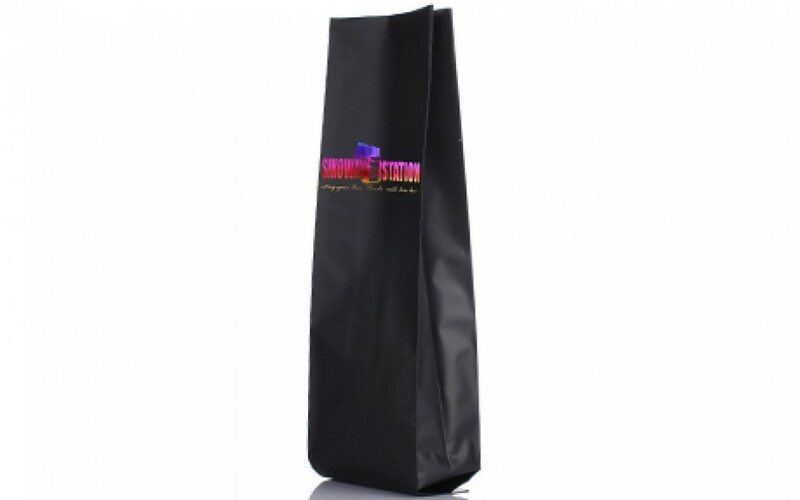 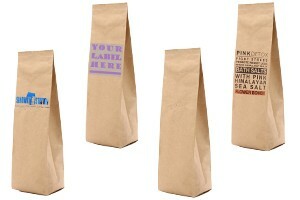 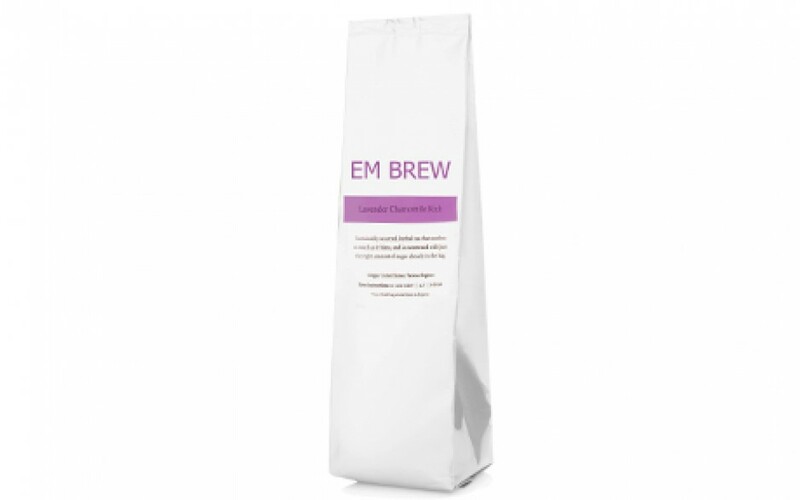 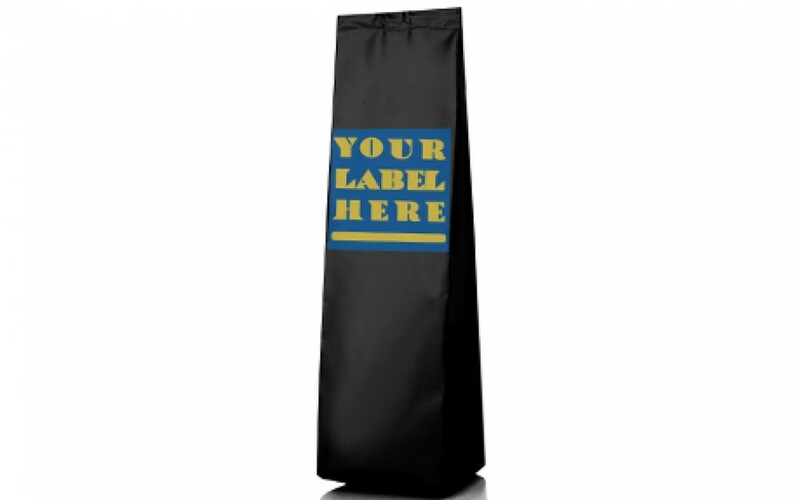 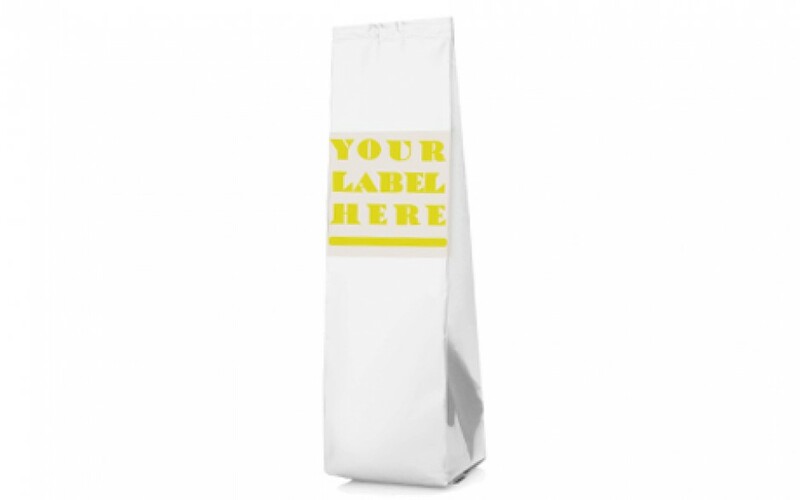 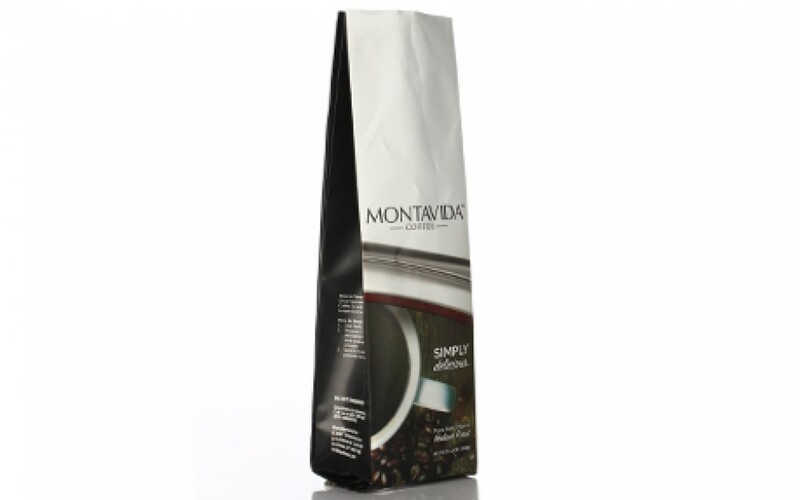 Sinoway’s coffee bags can be processed with logo hot stamps, labels and printings.